Classical stool design perfect for all commercial venues. Comes finished in Walnut and features a durable and solid wooden construction. Delivered free of charge within 5-7 working days. Unique design bar stool with a solid wood construction. 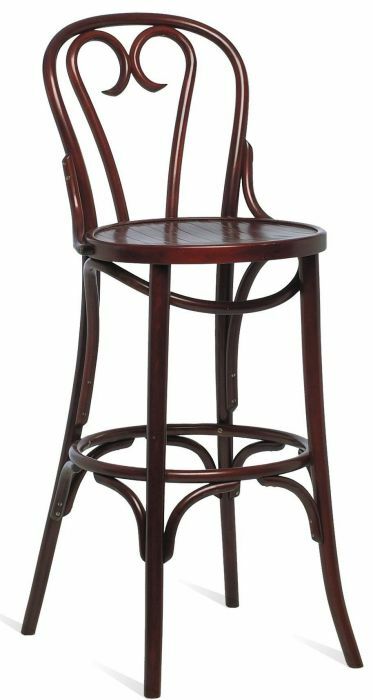 This stool sits perfectly in a stylish public house, bar or restaurant. Free Uk delivery in approximately 7 working days.